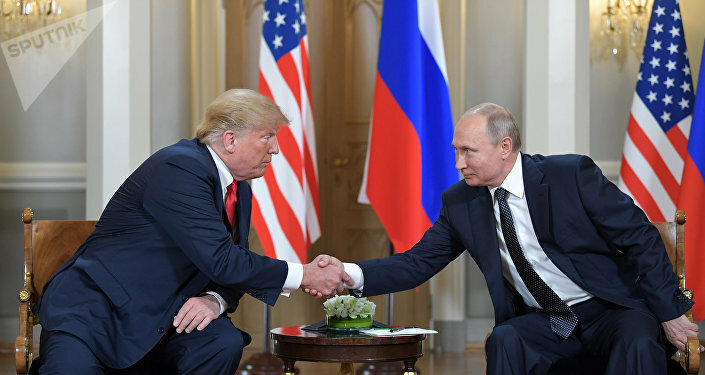 In October, Putin said that Moscow was ready to discuss the possible US withdrawal from the INF Treaty with Washington’s partners without any "hysteria" and expressed hope that he would be able to touch upon this issue during his meeting with Trump in Paris. The Putin-Trump meeting in Paris will be brief. The two presidents will have a full-scale meeting at the G20, according to a Kremlin aide. According to him, a meeting in Buenos Aires is still being agreed upon. Russian President Vladimir Putin and his US counterpart Donald Trump will meet on the sidelines of events to commemorate the centenary of the end of World War I in Paris on November 11. On October 20, Trump said the United States would withdraw from the INF, claiming that Moscow was not complying with the agreement. 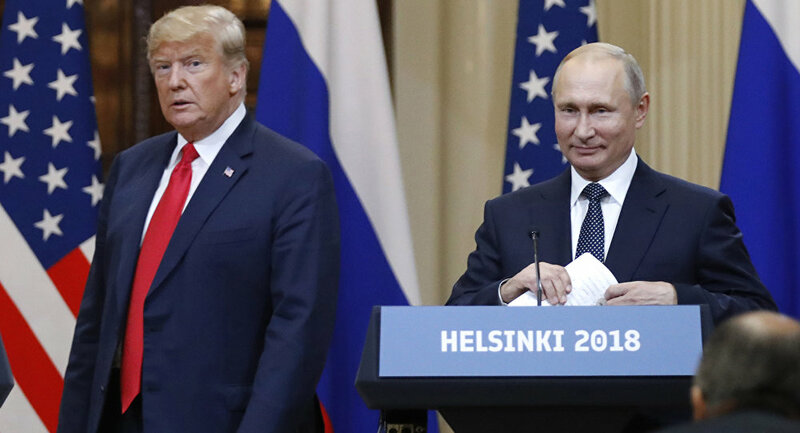 The Kremlin rejected the accusations, adding that Russia would be forced to take measures to ensure its security if the treaty is terminated by the United States. Russian Foreign Minister Sergei Lavrov said on October 28 that Washington had handed over to Russia a list of complaints regarding the implementation of the accord and that Moscow was preparing its response to the US concerns.